In celebration of Milk Chocolate Day on July 28th and my recent research trip to Cuba to investigate all things chocolate and cacao in this taste-tempting Caribbean nation, I devote this post to the chocolate of Cuba. 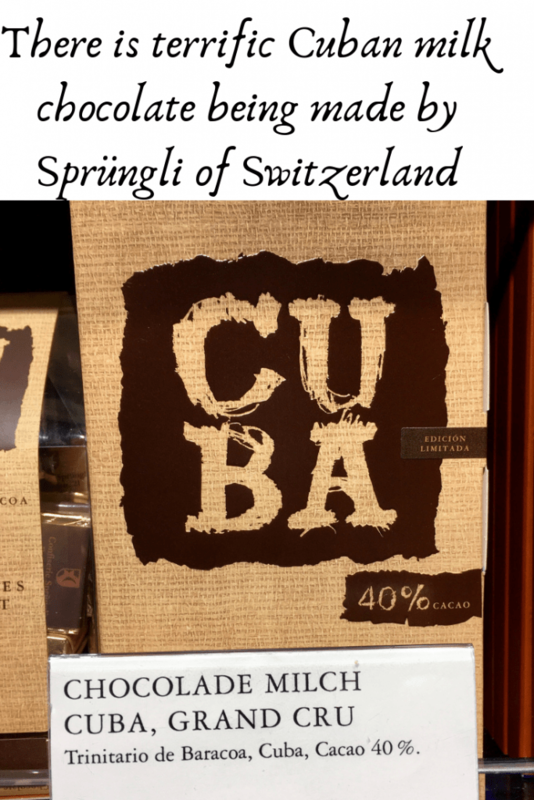 Here, I’m focusing on chocolate being made in Cuba–true Cuban chocolate, as opposed to chocolate from cacao beans grown in Cuba being made outside of Cuba by fabulous companies such as Confiserie Sprungli of Switzerland. This factory in Mabujabo, is the only place in Cuba where chocolate is made on a large scale. It is operated by the government of Cuba and is not open to the public. I had the opportunity to visit Cuba’s only national chocolate factory, located in the town of Mabujabo, in Eastern Cuba’s Guantánamo province (approximately 539 mi/867 kilometres east of Havana.) 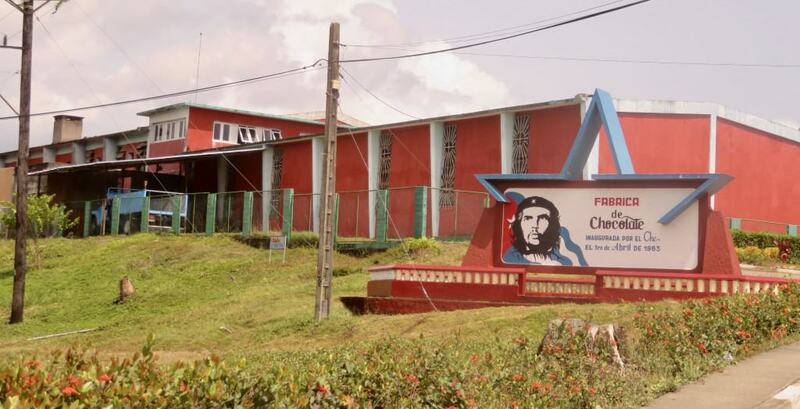 Opened in 1963 by national hero Ernesto (Ché) Guevara, who was then Industry Minister of Cuba. Unfortunately for me, the chocolate factory was closed for renovations during my visit, as they are awaiting new equipment from Germany, Switzerland, and Italy to improve their cocoa processing and chocolate making abilities. But I did meet their new manager (only in the job since January, 2018) and see how they store the processed beans that are ready to be shipped and made into chocolate. The chocolate factory in Cuba has not been upgraded in a very long while, so it is now closed for renovations and the already processed cocoa beans wait to be made into chocolate. For the most part, Cubans prefer their chocolate sweet. The most popular bar is the Baracoa, named after the region where the cocoa is grown. I found this bar to be excessively sweet for my taste, as it has only 30% cocoa and the remaining 70% is sugar, with a small amount of soy lecithin and vanilla added. Yikes! They call it “dark chocolate” because no milk powder has been added. But in most other parts of the world, this would simply be called a sweet chocolate, as the sugar truly overpowers any cocoa flavour that may be present in the beans. Cuban chocolate can be sweet, and this Baracoa bar is no exception. Another popular Cuban chocolate bar is La Primada Baracoa. This is a dark milk chocolate by appearance, but again, the over-presence of sugar masks the flavour of the cocoa. 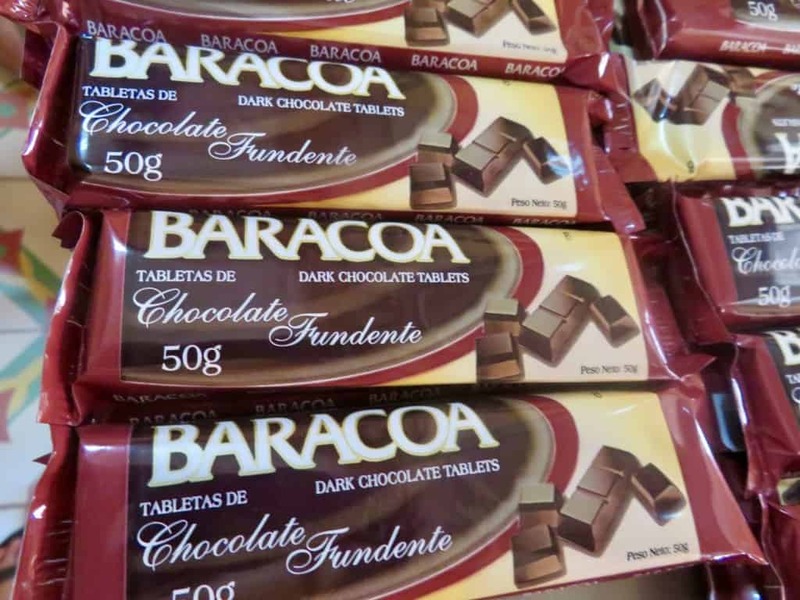 Milk powder has been added to the basic ingredients found in the standard Baracoa bar. But sugar is the primary flavour you taste. 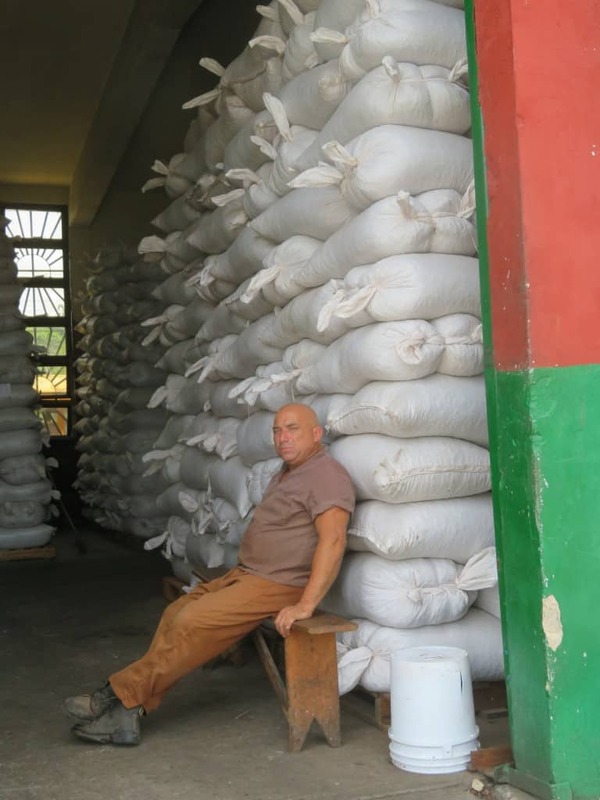 Cuba grows an abundance of cane sugar, so we know it is locally grown sugar. But no ingredients percentages are shown on the packaging of this bar. Don’t let the cardboard package with the pretty picture of Baracao fool you. 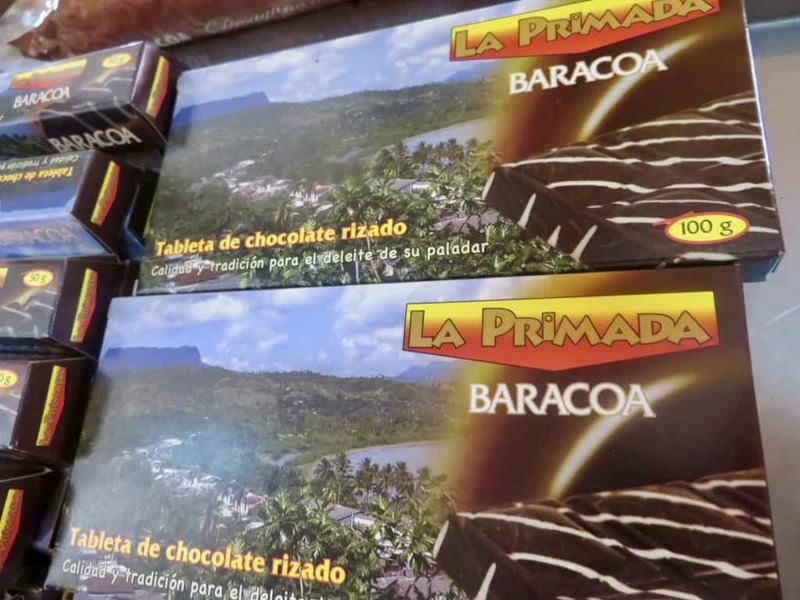 The La Primada Baracoa bar is not much better than the basic Baracoa chocolate bar that is laden with sugar. 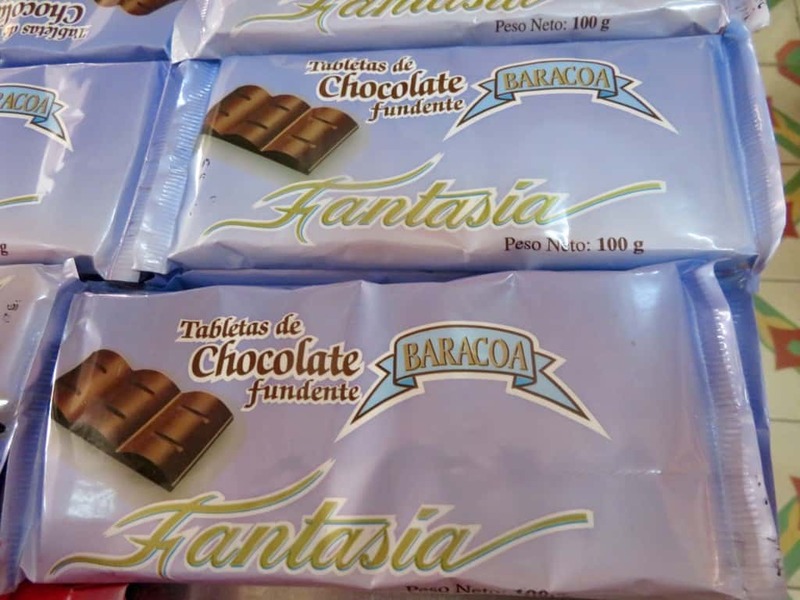 The third variety of Baracoa chocolate that I tasted is the Tabletas de Chocolate fundente Fantasia bar. It was not to my liking either. Too thick, too sweet, and heavily masked cocoa flavour. The Fantasia bar was the most disappointing of the Cuban chocolate bars that I tasted. There is nothing healthy about this commercially produced Cuban chocolate. But the saving grace is that there are individuals making Cuban chocolate in their own homes that is less sweet and packs a more natural flavour. I will talk more about that in the next post. The Bombones Banados are artisanal bonbons made in Havana using Baracoa couverture. Have you tried any of these Cuban-made chocolate bars? 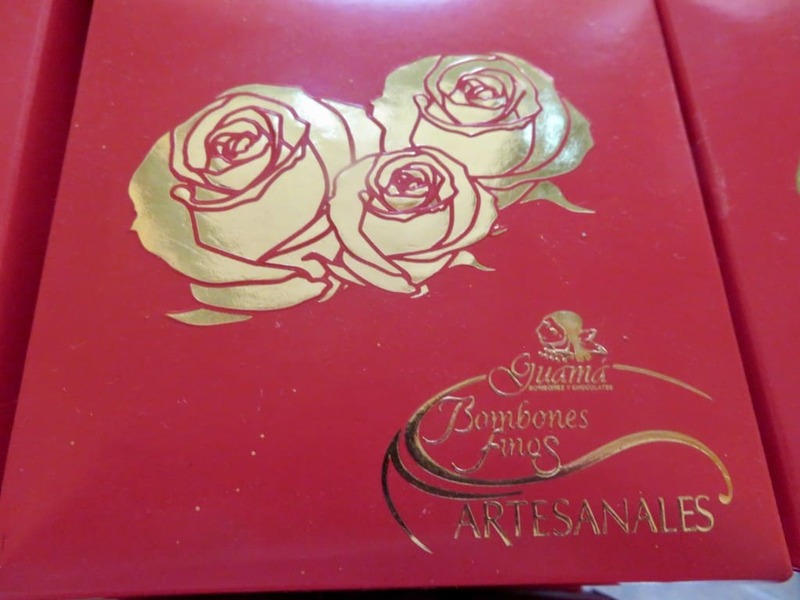 Have you tasted the boxed Bombones Bañados, an artisanal brand of bonbons made in Havana using the same Baracoa couverture that has been used in the chocolate I have reviewed in this post? Or the Guamá Bombones finos Artesanales pictured above? If so, I’d be interested in your thoughts on them. And if you’ve tried any of the foreign chocolate that is made using Cuban cocoa beans, you will know that it is not the cocoa that is lacking in quality or flavour. 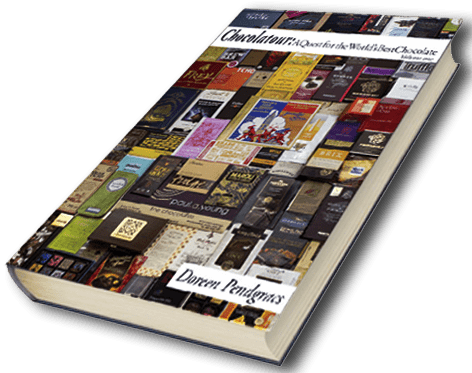 As mentioned above, Sprungli of Switzerland makes great milk and dark chocolate from Cuban cocoa, as does Patric Chocolate from Missouri, USA, and Chapon Chocolatier from France. Here’s hoping that the new manager at the Fabrica de Chocolate whom I met with will take heed of the advice to get some mentoring from chocolate experts outside the country that can help Cuba take their chocolate making to a whole new level when the factory re-opens in 2019. If it is a matter of making chocolate that the local people can afford, making bars of half the size but with double the cocoa would be preferable to the current formula they have been using to date. My thanks to the Cuban Tourist Board for financing this trip and arranging my terrific cocoa-focused itinerary. How interesting that Cuba produces good quality cacao but adds so much sugar to their bars. I haven’t tasted any of the bars you mention so cannot comment on how it meets or doesn’t meet my own tastes, but I suspect it may be a bit too sweet for me as well. HI, Donna. Yes, it’s such a shame. I know that about 80% of their cocoa crop was devasated by the 2016 hurricane, and that Cuba tries to import as little as possible. So, hopefully as the cocoa crop rebuilds supply, the quality of the chocolate produced from it will increase as well. Very interesting, Doreen. I wish now I had looked for chocolate when I was in Cuba this winter. You know I am one of the few women on earth who can take or leave chocolate, but I would have loved to see if I could pick up what you are talking about. Hi, Wendy. Yes, I don’t think a lot of people would be studying labels as I do. But I’m hopeful that with the new incarnation of the Cuban chocolate factory, they will begin making a new evolution of chocolate with the new equipment they are buying in collaboration with the outside guidance they should seek. 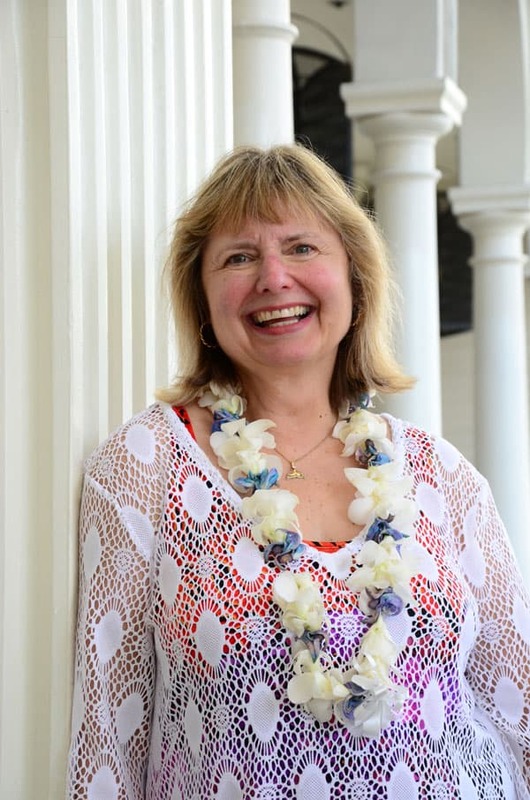 Thanks, Doreen, for another informative article. Your readers learn so much from your articles. I’m not a fan of overly sweet chocolate either. If I can’t taste the chocolate, why waste the cacao beans on it? Very interesting. I guess adding lots of sugar cuts costs considerably and makes the bars more affordable in a relatively poor country. Plus, as you noted, the added sugar provides a domestic market for their sugar cane production. But too bad that has to be at the expense of flavour. 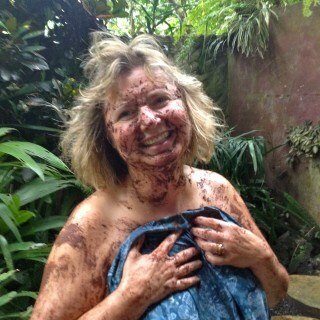 Perhaps the Cuban chocolate makers could be persuaded to meet halfway! Hi Virginia and thx for your comment. The chocolate factory is run by the Cuban government. I’m sure the fact that they lace the chocolate with sugar is indeed a cost-cutting measure to keep the price of the bars affordable for the local people. But it is unhealthy and tasteless. They would be better off making the bars half the size with twice the amount of cocoa to provide a better tasting product that is not causing health issues with those who consume it. I’m not big on sweets, either. I do love chocolate, though. Just not too sweet. I do hope Cuba learns how truly wonderful chocolate can be — without all that excess sweetener. Here’s hoping that the serious investments they are taking in the plant will transfer to better products to compete on the world stage. Absolutely, Janet. But it’s not just about competing on the world stage. It’s about giving their own Cuban people the right to eat and enjoy pure chocolate. Not chocolate laden with sugar. They truly would be better off shrinking the size of their chocolate bars and putting more cacao and less sugar into each one. Hi Doreen: Informative, as usual. 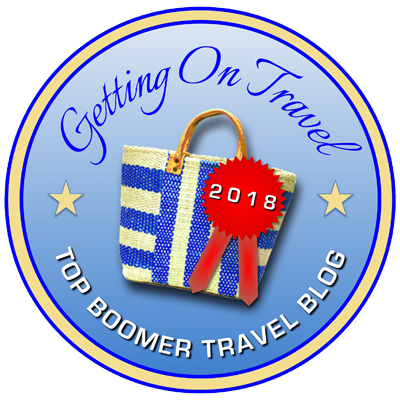 I know you like to be as positive as possible about the experiences you have in your Chocolate Travel. Congratulations on being, as always, truthful . Thanks for your comment, Linda. As a longtime reader of this site, I am grateful that you have brought up this issue. I do try to be positive about as much of what I write as possible, as there is too much negative energy in the world. But I will never compromise my integrity when it comes to my findings. Your trip to Cuba must have been very exciting, Doreen. Not long ago the island was portrayed as an enemy. Now it turns out they are producing delicious chocolate. Doreen, I was, as you know, talking about the United States that until Obama was president had sanctions against Cuba. Indeed, Catarina. But we here in Canada, are quite sensitive about not being painted by the same brush as the Americans–especially in view of today’s regime. Canada has a very distinct and unique culture that is among the most welcoming and tolerant in the world. It is a pity that the United States no longer has President Obama in the White House. Please let me clear up this misunderstanding. I wasn’t tarring Canada and the US with the same brush. The point I was making is that it’s extremely difficult for companies in a country the US has sanctioned. Any non US company that does business with a company in a county under US sanctions risks being sanctioned by the US. I also wish Obama was still president. Thx for the clarification, Catarina. I completely agree with you. Who knew? I never saw Che Guervara linked to chocolate! Interesting. Hi Linda. If you visit Cuba, you will see the likeness of Che Guevara everywhere! He was involved in many levels of industry and life in Cuba. Very fascinating character! It’s a shame the Cubans add too much sugar to the cocoa. Good to know that individuals make Cuban chocolate in their own homes with less sweet and more natural flavour. Thanks for the insight. Chocolate heaven – just the thing to tickle my taste buds!! I cannot believe the baracoa bars have 70% sugar. My teeth are tingling at the mere thought and I have a sweet tooth. I find you need far less chocolate when you are eating rich, dark chocolate as oppose to a Cadbury’s bar. Thank you for giving us some back history into Cuban chocolate. Hi Phoenicia and thanks for your comment. Indeed, it is so true that a piece of pure dark chocolate goes a long way in satisfying our craving, whereas eating sugar-laden makes those who like it want even more. My teeth hurt reading about 70% sugar in a chocolate bar! I’d rather have 70% dark cocoa! Hope the new fellow does get some mentoring. For sure, Rose. We are spoiled here in North America, where we can get superb artisanal chocolate. Based on my own findings and that of colleagues, it would seem that many developing countries have poor grade chocolate, as sugar is much cheaper than cocoa. I believe that is changing, albeit slowly. My teeth are tingling at the mere thought and I have a sweet tooth. I find you need far less chocolate when you are eating rich, dark chocolate as oppose to a Cadbury’s bar. Thank you for giving us some back history into Cuban chocolate. 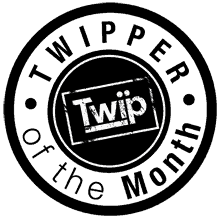 Hi Ailsa and thanks for sharing your thoughts. Yes, it’s so true that you only need a small square of dark chocolate to satisfy a craving. Whereas with heavily sugared chocolate, you are doing harm to your body and just bloating it up. 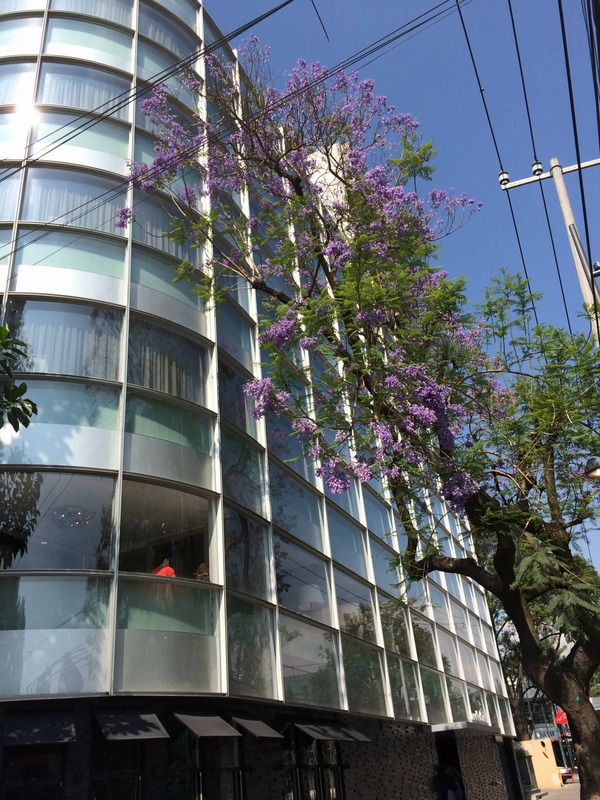 Ok, the chocolate factory is definitely on my list of places to visit now–here’s hoping I can visit someday! 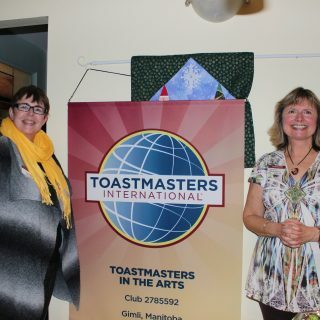 Thanks for sharing your experience–it’s as if I was really there, too. Hi Jamie: I do believe that the Cuban chocolate factory will eventually accept visitors. But right now, they are closed until the beginning of 2019, and will then slowly gear up operations and do plan to eventually open to the public. I think I would like this “sweet” Cuban chocolate! I am not a fan of dark chocolate to begin with, but this type sounds tasty! Hi Lorraine, and thanks for stopping by. Well, we all have our own preferences. that’s why it’s so incredible that the chocolate industry has responded to consumers’ changing tastes and now offers everything from ultra-sweet to ultra-dark. I encourage you to edge towards the dark side by trying a dark milk chocolate. They are incredible! Hi John and thanks for your comment. Unfortunately, chocolate was thought of as a candy up until recently, so the cocoa content in most commercial chocolate up until the last 10 years or so was heavily laden with sugar in most parts of the world. Pretty much all of the communist countries still make their chocolate far too sweet in my opinion. So it was not a surprise that the chocolate in Cuba is of that category. Never tried Cuban chocolate, but when I was a child, back in Romania, I tried Cuban candy. It was absolutely delicious, a kind of soft lightly colored candy that melts in your mouth. I will never forget that flavor. Cuba is very high up on my list and hope to visit it someday. Hi Anda and thanks for your comment. It’s interesting how you have that wonderful memory of the delicious Cuban candy. 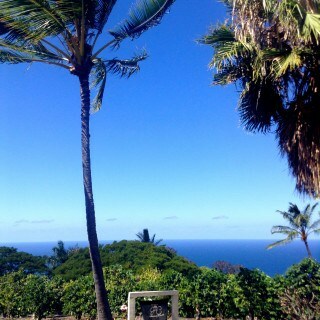 I hope you get to visit Cuba sometime soon. I’m pretty sure you would enjoy the vibrancy of the culture. Baracoa does seem to pack in a lot of sugar! Though we too do not really like bitter chocolates and like them sweet, 70% of sugar is a little too much for our taste too. 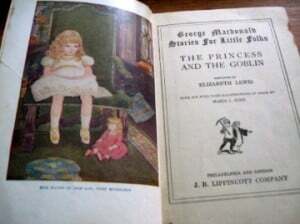 Waiting to read about the chocolates made at homes. Always love homemade chocolates. 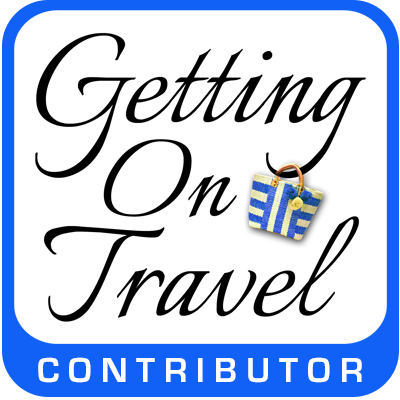 Travel and chocolate, travel and chocolate – you’ve got the right idea! I went to Cuba a couple of years ago but I don’t think I had a single bar of their chocolate. Maybe it’s time to return…? Hi Tim and welcome to Chocolatour! Yes, travel and chocolate are my shtick. 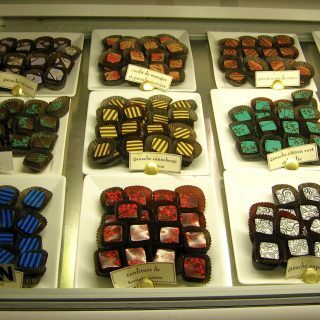 Carving chocolate travel as a new niche has been so incredible. Be warned that Cuban chocolate bears little resemblance to the heavily processed chocolate we grew up with. It’s a bit like Taza stone ground chocolate in the US. I am a big fan of chocolate and love to eat chocolate any chance I get. After reading your blog, I’m going to get some yummy chocolate from my refrigerator. I’m not big on goodies, both. I do love chocolate, although. simply not too sweet. I do wish Cuba learns how actually superb chocolate may be — without all that extra sweetener. It sounds like these chocolate bars wouldn’t be my style either…but I’m glad to know the Cuban cocoa is good and is used by chocolatiers in other countries. It is indeed, Debbie, and on an increasing basis. I just visited a lovely (newish) chocolatier in Calgary who is using Cuban cacao in his custom couverture.